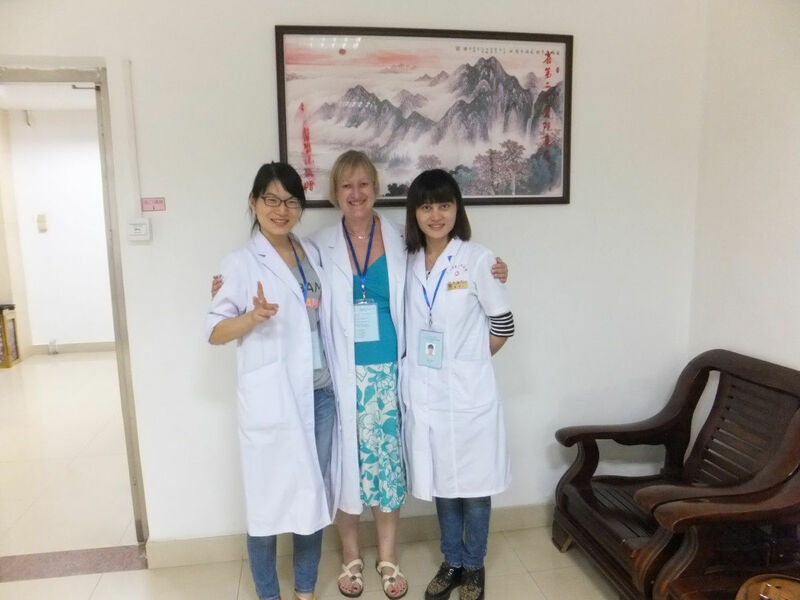 In October 2013, Gerda took part in a trip to China which was organised by the College of Integrated Chinese Medicine and led by Danny Blythe. 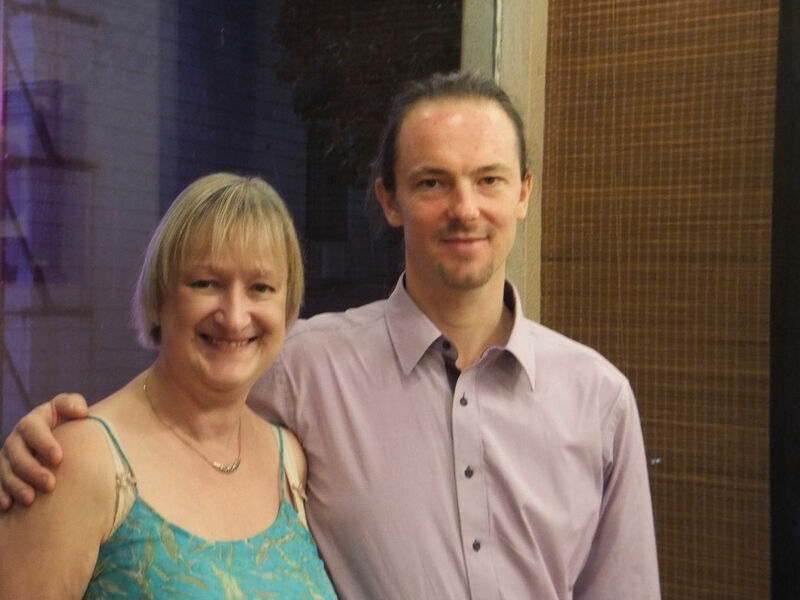 Gerda joined a group of other acupuncturists from all over the UK on the visit to Guangzhou, also known as Canton, in Southern China. While there, they attended lectures at on the major hospitals in the city. She was also lucky enough to observe a large number of treatments given by five of the local professors and their assistants at first hand. This meant that they witnessed innovative techniques such as bee stings used to treat back pain as well as ancient ones such as cupping. 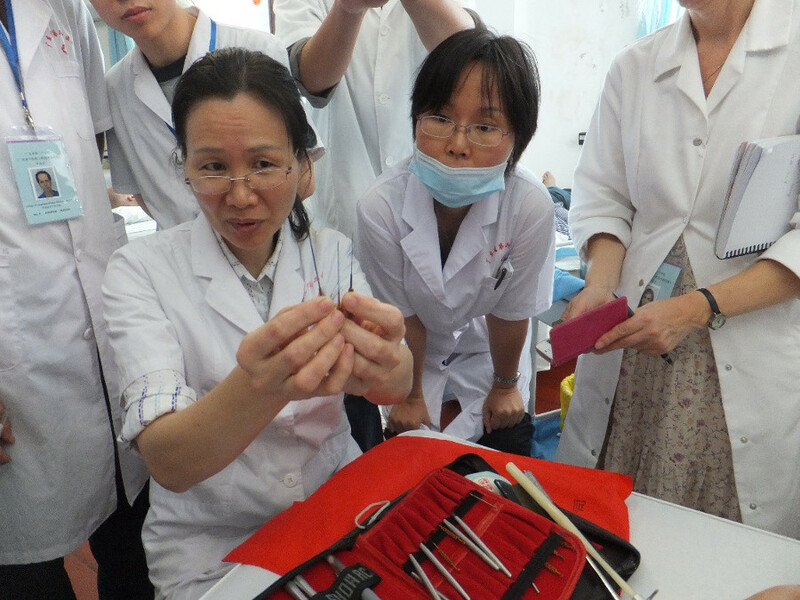 The hospital combines methods of Western medicine with the traditional elements of Acupuncture and Chinese herbs, for example in the treatment of cancer. 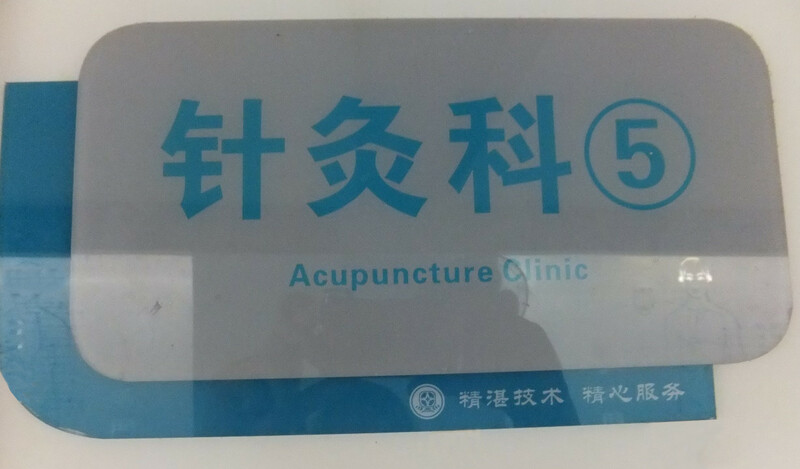 In addition to the time spent at the hospital, Gerda was lucky enough to be taken out to see sights local to Guangzhou and learn about the culture, the food, the people and, of course, Acupuncture and Chinese Medicine. 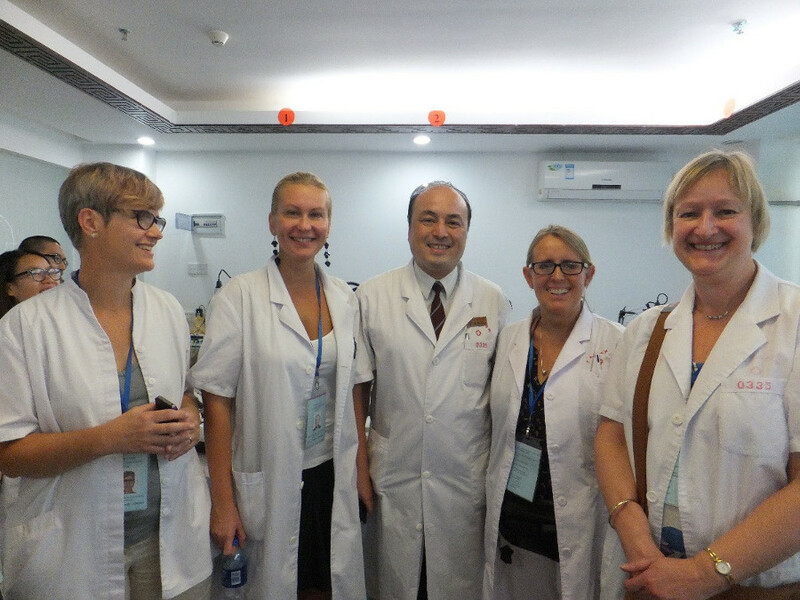 The group visited a factory where Chinese Herbal Medicines and Teas were produced and also went to a market where herbs in their raw form were sold. All the staff at the hospital were very welcoming and looked after the group extremely well and it was a visit to remember.